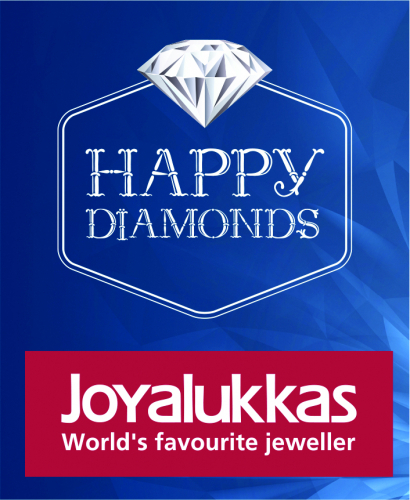 UAE, September 2018 – Joyalukkas, one of the largest jewellery retail chains in the world brings everyday diamonds with its latest edition of Happy Diamonds collection. Happy Diamonds collection features contemporary designs, tailor-made for daily wear, where one can sparkle with affordable luxury. Happy Diamond collection houses thousands of diamond pendants, pendant sets and rings. The Happy Diamond Collections are being exhibited across all Joyalukkas showrooms in the GCC.